Exceed the value ENERGY STAR delivers. 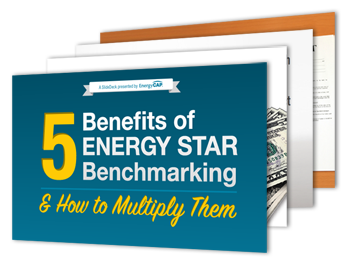 Benchmarking your buildings through ENERGY STAR’s Portfolio Manager website is an energy management best practice. Not only does a favorable building rating promote energy management success, but it can deliver fiscal advantages. However, ENERGY STAR is only the beginning.